Travel Blog All that you need to know about German Beer Festival 2018! 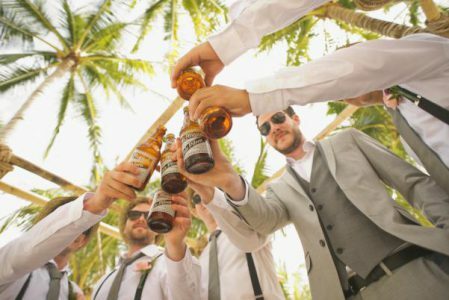 If partying hard, drinking beer and having memorable conversations with people from all over the world sounds like the most happening thing to do, then we’ve just the right festival for you! 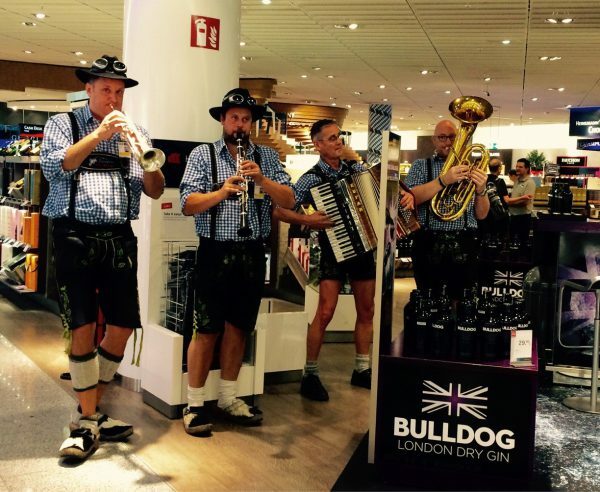 What exactly is this German Beer Festival all about? In a nutshell: Beer, Beer and more Beer. Year on year, Germany witnesses an influx of tourists from all around the world to participate in Octoberfest – the ultimate folk German Beer festival. Even though the ‘liquid gold’ may be the most important attraction, there are more places to explore, eat and drink and things to do in Munich and surrounding cities during the time of Octoberfest. 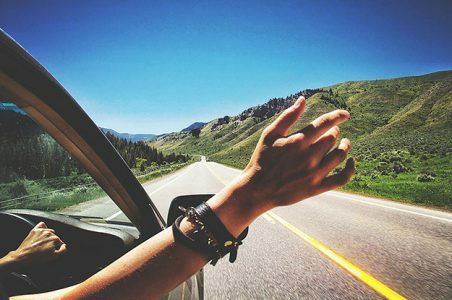 The best way to enjoy this fest is to hire a car rental in Munich and driving to all the places that are a must-visit during this fest. When will the Oktoberfest 2018 take place? The Oktoberfest dates are from 22nd September to 7th October. Catch the opening ceremony of the biggest beer festival in the world at the Schottenhamel tent. The Mayor of Munich will tap the first keg of Octoberfest beer at noon to mark the inauguration, after which everyone will be allowed to help themselves with some beer. 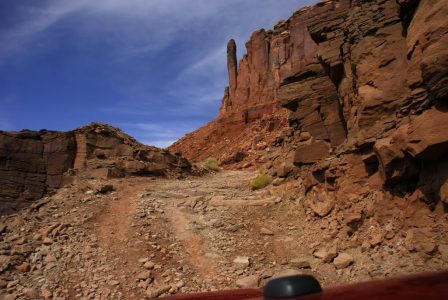 To avoid getting stuck behind the crowds, arrive early and experience the festivities up close and personal. How did Oktoberfest or German beer festival begin? The marriage ceremony between Prince Ludwig and Princess Therese on October 12, 1810 is the genesis of German Beer Festival. The celebration was hosted in the fields outside of the city gates, and all of the townsfolk were beckoned to be a part of it. The party was such a hit that the townspeople asked King Ludwig to continue the celebration the following year. Oktoberfest in 2018 will mark the 210th anniversary of the festivities. How is it being celebrated now? The dregs of the gates still standing along with the fields of Wies’n, which is now the host to Octoberfest; it is a great example of an age-old tradition still living on, much to our delight. Hallmarked by 7 million people, 6 million litres of Bavarian beer, 17 to 18 days long festivities, and an origin from a simple wedding revelry, Octoberfest is nothing short of epic. 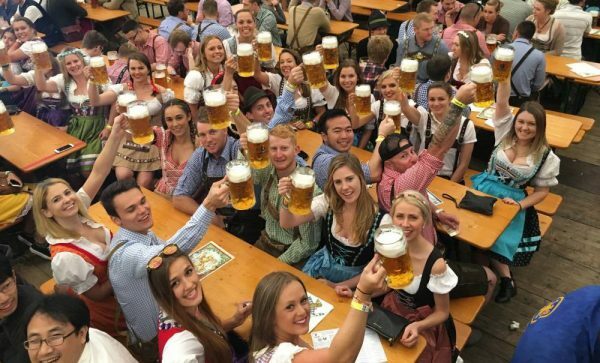 This beer festival in Germany is the biggest beer festival in the world. Of the 14 tents, there are 6 large tents, which rotate up to 12,000 people per day! That’s a whole lot of beer! Only six breweries are represented at the German Beer Festival grounds – Späten, Augustiner, Paulaner, Hacker-Poschorr, Hofbräu and Löwenbräu. There are many other fests and events that happen all over the world but Tomorrowland festival in Belgium definitely is as iconic as the Oktoberfest and both of them ought to be on every traveller’s bucket list. There are 14 main beer tents at the Theresienwiese grounds serving brews by the 1-litre stein. Pick up your rental car at Munich airport from Avis. In Munich, beer tents are often considered to be the main highlight. Each one has something spectacular to offer aside from tasty beverages. At Schützen-Festzelt, you can enjoy your drink with a plate of delicious pork and potato salad while admiring the rustic features. It’s also the tent where you can watch various competitions from the Bavarian Sports Shooting Association. Marstall is the newest Oktoberfest tent, but it’s already considered as one of the best thanks to its wide selection of traditional beers and dishes and its wooden horse carvings. While you dine and drink, let the local bands entertain you from the beautiful carousel stage. Visit Hofbraushaus, a 3-story beer hall featuring beer stein safes, that act as secure lockers for extremely valuable steins of the regular patrons. At night, rise from the benches and tap your feet to the traditional music. 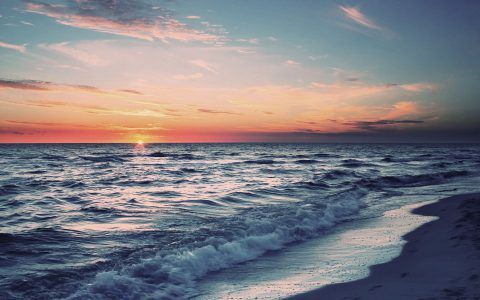 You will definitely love the fun atmosphere. These are some of the best things to do in Munich during the German Beer Festival. The Oide Wiesn: Be astounded by the 20th-century costumes, try Tradition and Herzkasperl beer tents and groove to the traditional songs. October Parades: Attend the lively parades on festival’s first Saturday and Sunday to be amazed by vintage costumes, marching bands and dance numbers. English Garden: You can jog, ride a bike, or go for a relaxing stroll through the shaded paths or just relax by the artificial stream to enjoy the lush scenery. Viktualienmarkt: Choose from a wide variety of gourmet products of cheese, fruits, vegetables, pretzels, and different types of meat from over 140 shops. 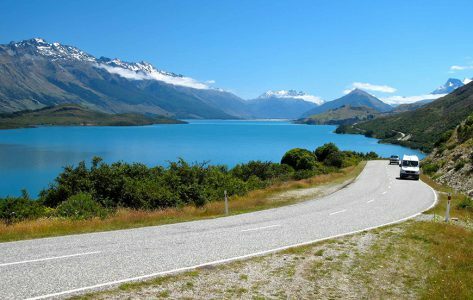 Book your car rental in Germany here. Stop for a day at Stuttgart if you are on the lookout for an even more awesome German Beer Festival location than Munich because Stuttgart is a tough rival you don’t want to miss. The annual celebration is locally known as Wasan. 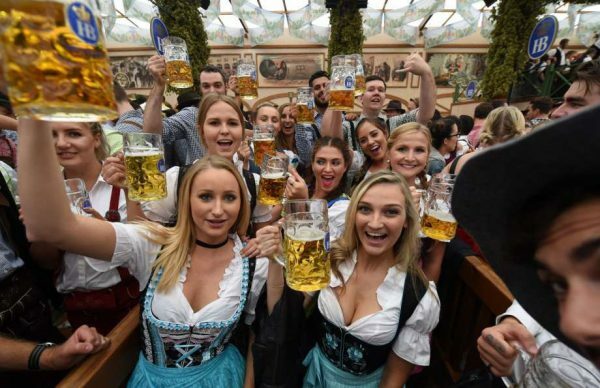 It has a history that dates back to 8 years after Munich’s first Oktoberfest and now manages to attract 4 million tourists from across the globe making it the topmost places in Germany to experience beer culture. 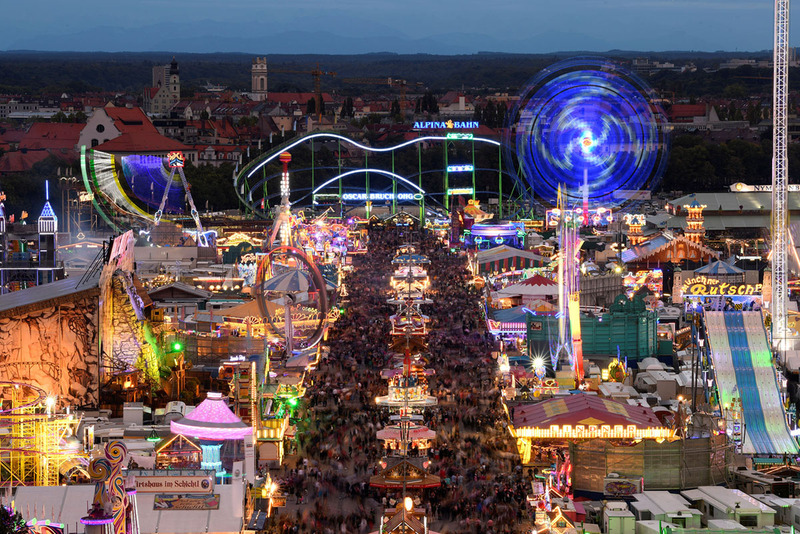 Stuttgart’s Cannstatter Volksfest runs from September 28th to October 14th in 2018 and will offer you the charm of Munich’s iconic celebration with less tourist traffic, making it an ideal spot to enjoy a traditional German beer festival celebration that’s filled with locals. 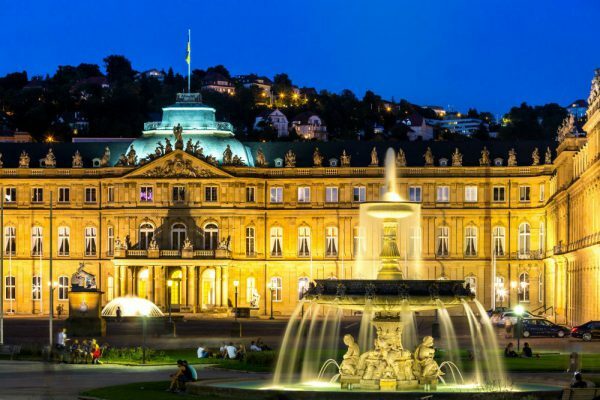 In addition to the wurst, brew, fair rides and lederhosen, Stuttgart is a top-notch European city filled with amazing architecture, culture, dining, and art which is well-suited to exploring by foot after you check into your hotel. If you’re looking for a break from the Oktoberfest fare, treat yourself to dinner at an upscale restaurant in Stuttgart. Some notable ones are Restaurant Christophorus, Cube and Weinstube Am Stadtgraben. You can take an Avis rental car in Germany from Stuttgart to Munich once you’ve done exploring the city. Mercedes Benz Museum: A pilgrimage site for car enthusiasts, every floor of the building pays homage to one of the most beautiful and influential cars ever built and also to its founder Mercedes-Daimler-Benz. Wilhelma Zoo And Botanical Gardens: Look out for the striking 19th century-style architecture, greenhouses to the majestic African elephants and the acrobatic gibbons, humble horses and brilliantly coloured tropical birds. Sepulchral Chapel: A resting place of a former king and queen of Württemberg and their young daughter. Today, this chapel is surrounded by vineyards and astonishing scenery. Rubble Hill: A reminder of the World war 2, it is where all the rubble was dumped in the early industrial town of Stuttgart after the devastating attacks. After the maddening German beer festival celebrations, wind down a little by setting out to Nuremberg in northern Bavaria – famously known for its malty red beer which as the history would have it, was safer to consume than the local water supply. And as your luck would have it, Hausbrauerei Altstadthof, a local brewery started the production of this brew using local ingredients to reproduce the beer of yesterdays. In addition to enjoying the taste of the much-recommended beer, be sure to take a tour of the maze of rock-cut cellars, a network of sandstone cellars covering six acres beneath the old city centre. Also, stop in Wurzburg on your way to Frankfurt, where history has it, the citizens revolted against the increase in the price of beer. Kaiserburg Castle: Look out for The Imperial Castle in Nürnberg, one of the most important fortified imperial palaces of the old Holy Roman Empire. Weinstadel: A typical medieval wine warehouse, it represents a masterpiece you can’t but admire it for its traditional architecture, as the half-timber framed façade meets the sandstone brick ground floors. Nazi Party Rally Grounds: This monstrous structure is what remains from the megalomania of the National Socialist regime and most of all of the materialization of architectural and ideological ideas of Adolf Hitler in Nuremberg. 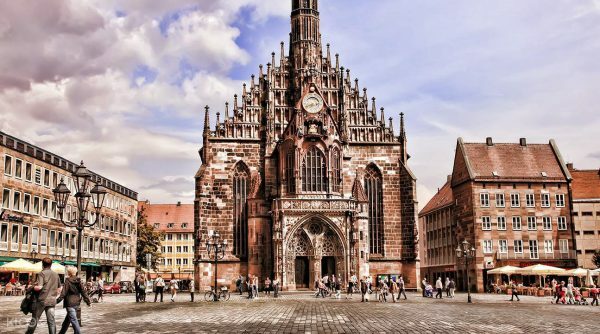 Lorenz Church: Set your foot on this Gothic masterpiece in the centre of Nuremberg. Found in the centre of the former imperial city, it now completes Noremberg’s beauty. After enjoying Munich, Stuttgart’s and Noremberg’s offerings, take a trip in your Avis rental car in Germany to another German Gem: Frankfurt! Oktoberfest Germany 2018 is truly a national celebration, and Frankfurt’s gathering of beer-lovers runs from the 12th of September to the 7th of October. Although Frankfurt, one of Germany’s biggest hubs, is not always the top of the tourist list, unlike its neighbours Munich and Berlin. However, Frankfurt has a number of sights worth exploring, making it an ideal European vacation spot especially during German beer festival with a number of musical bands playing and people enjoying beer. If you’re still not tired of partying, then the nightlife in Frankfurt is something to look out for. There is no dearth of things to do in Frankfurt. Römerberg: It is the only part of the modern city that was recreated to look like all of Frankfurt once did. It dates back to 1405 and is flanked by half-timbered houses. Goethe House: Birthplace of the writer, Johann Wolfgang von Goethe, was destroyed in World War II. Now it is restored with the original furniture, paintings, and books belonging to the family. Paulskirche: St. Paul’s Church was built between 1789 and 1833 and is the cradle of German democracy: The church was used for political meetings and became the seat of the first freely-elected German parliament in 1848. Palmengarten: Founded in 1868 by a group of Frankfurt citizens, the Botanical Garden takes you on a horticultural journey from the African savanna and the exotic plants of the rain forests, to the blooming flower gardens in Europe. It is the perfect destination for the avid German beer festival fan on a budget, with the Theresienwiese venue of Munich’s Oktoberfest beer festival just a 15-minute walk away. 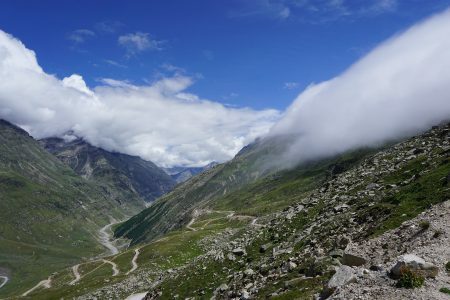 The hostel caters to everyone, offering modern rooms, ensuites and balconies, and an all-you-can-eat breakfast buffet is served each morning ― a great remedy after all that Bavarian beer tasting. 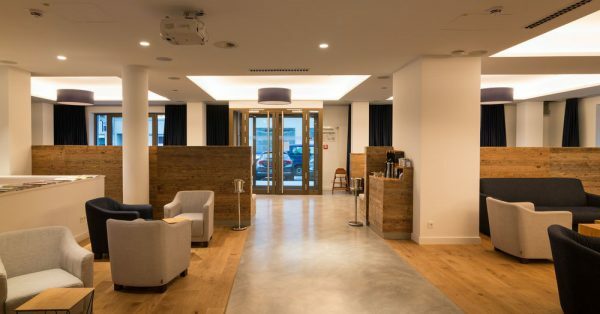 For something a little more luxurious, travellers to German beer festival will love the Hotel Metropol, situated alongside a quiet road just a mere five minutes-walk from Munich Central Station. Guests can enjoy bright, modern rooms, large daily breakfasts, an elegant dining room and a 24-hour bar. The location means you a short walk away from Thereisenwiese, where Oktoberfest beer festival. Travellers looking for a calmer scene will love this historic four-star Hotel Torbräu. 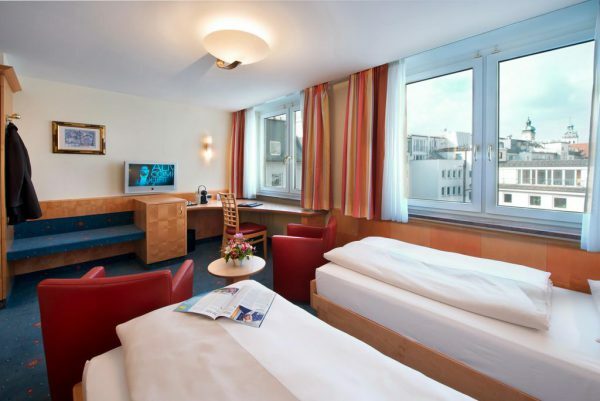 Boasting a central location just a five-minute walk away from Marienplatz square, this family-run hotel offers guests classically furnished rooms, a rich daily breakfast buffet and fine cuisine made from regional products at the Schapeau restaurant. Guests staying at the Hotel Torbräu can have it all ― a peaceful, luxurious retreat located less three miles away from the fun of the German beer festival. The Vi Vadi Hotel offers guests a welcoming and stylish stay with spacious, modern rooms, a terrace, restaurant and bar. Travellers to German beer festival will love the location with Theresienwiese and Central Station Munich not far away. 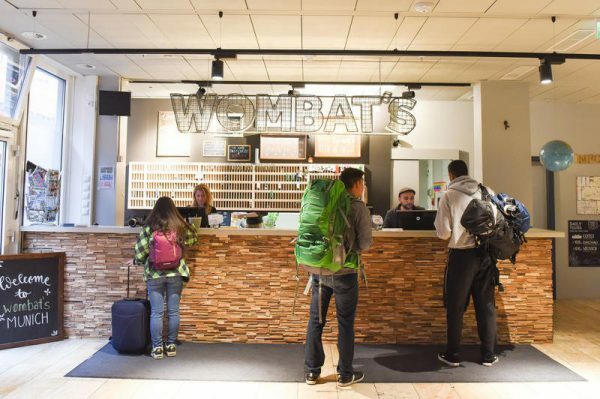 Other accommodations may include Airbnb’s hostels as well as camps that are lighter on the pocket. 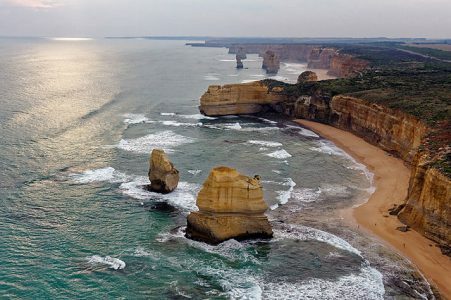 Hire a car rental in Germany.